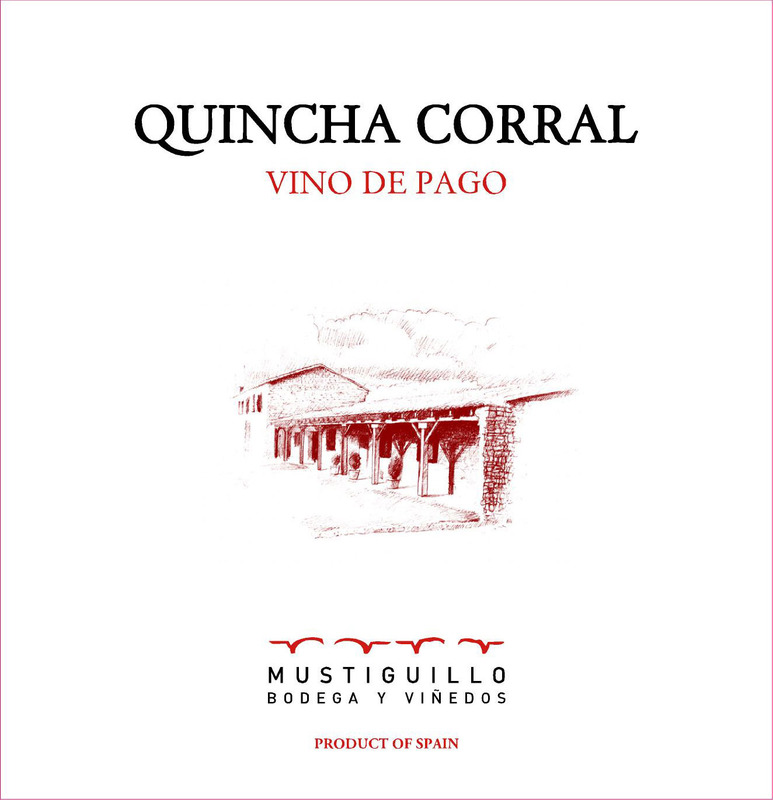 VINEYARDS | Quincha Corral is sourced from two very small certified organic plots of Bobal planted in 1945 and 1919. These unirrigated bush vines are at 800 meters altitude on limestone and are naturally low yielding. Very limited production of less than 500 cases annually. WINEMAKING | Primary and malolactic fermentation in 225L barrels followed by 21 months in French oak.